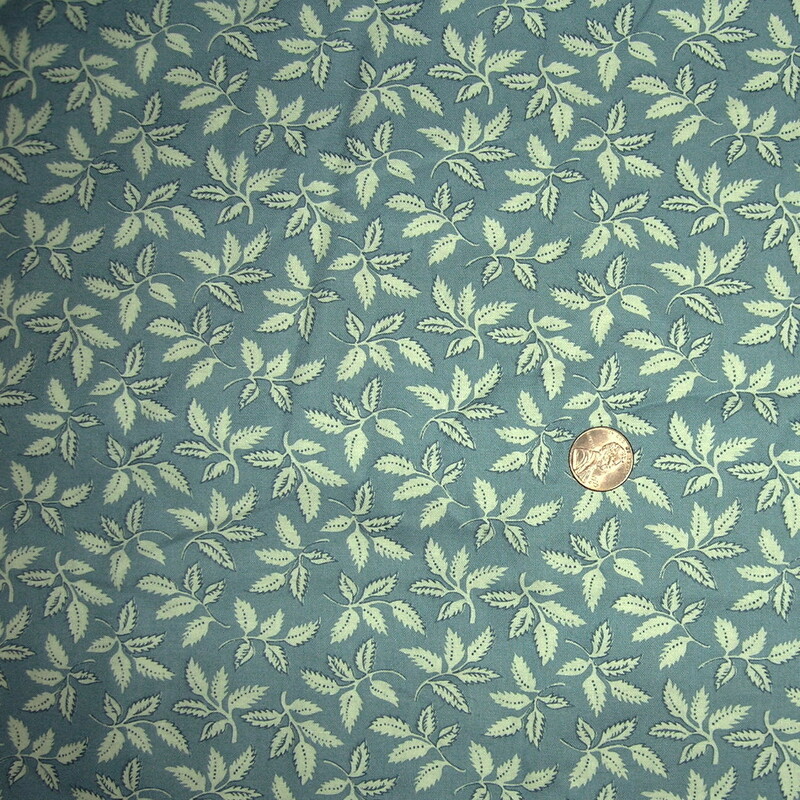 Beautiful vintage cotton quilt dress fabric with blue and white stylized leaf motif. This is wonderful crisp cotton that measures 5 yds long by 44 inches wide. Better in hand than the photos show.